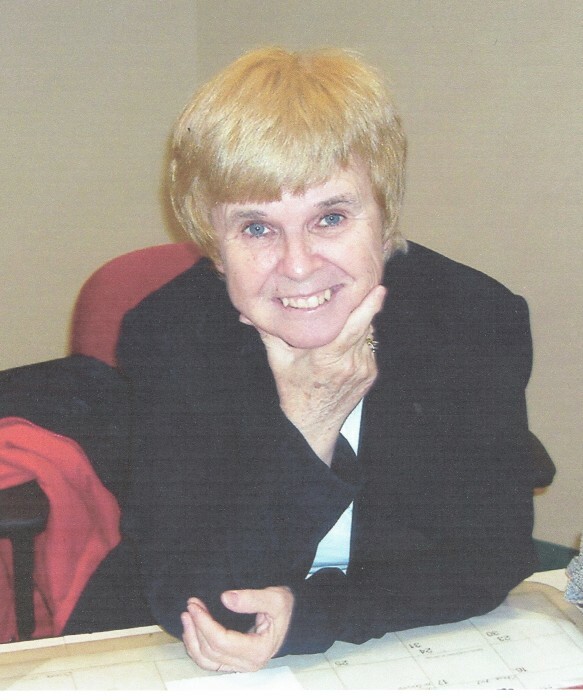 Obituary for Elaine Frances (Holt) Malloy | Edwards Memorial Funeral Home, Inc.
Mrs. Elaine F. (Holt) Malloy, 74, of Hopedale MA died Friday (March 22, 2019) at Blaire House of Milford after a period of declining health. She was the beloved wife of Daniel L. Malloy. Elaine was born in Milford MA, the daughter of the late James F. and the late Mary V. (Farrell) Holt. She was a graduate of the former St. Mary’s High School, Class of 1962 and also a graduate of Worcester State College, Class of 1966. Elaine was a first grade teacher in the Grafton and Hopedale public school systems from 1966 to 1968. She later became the Library Director in Hopedale from 1989 to 2001. After retiring from the Hopedale Library, she had been employed for four years as a receptionist at Atria Draper Place in Hopedale MA. Elaine had been a resident of Hopedale MA since 1970. She loved the community of Hopedale deeply and was involved with recording and preserving its history. She co-authored a book entitled “Hopedale, Images of America”. Elaine had been a member of the Hopedale Historical Commission and was a founding member and c-chair of the Friends of Historical Hopedale. She had also served as a curator of The Little Red Shop Museum. Elaine also had a deep love of family and her hobbies included knitting, quilting, painting, hand sewing and reading. Along with her beloved husband of 51 years, she is survived by 1 Son: Daniel J. Malloy of Everett MA; 1 Daughter: Cecilia E. Malloy of New York City NY; 1 Sister: Maureen Piette of Blackstone MA; her Brother & Sister-in-law: Ted and Paula Malloy of Northbridge MA; also several nieces & nephews. In accordance with her wishes cremation will take place. Relatives & friends are invited to attend her Graveside Committal Service on Saturday (March 30th) at 12 PM in Hopedale Village Cemetery, Mendon Street (Rte 16), Hopedale MA. There are no visiting hours. Funeral arrangements are under the direction of the Edwards Memorial Funeral Home, 44 Congress Street, Milford MA. 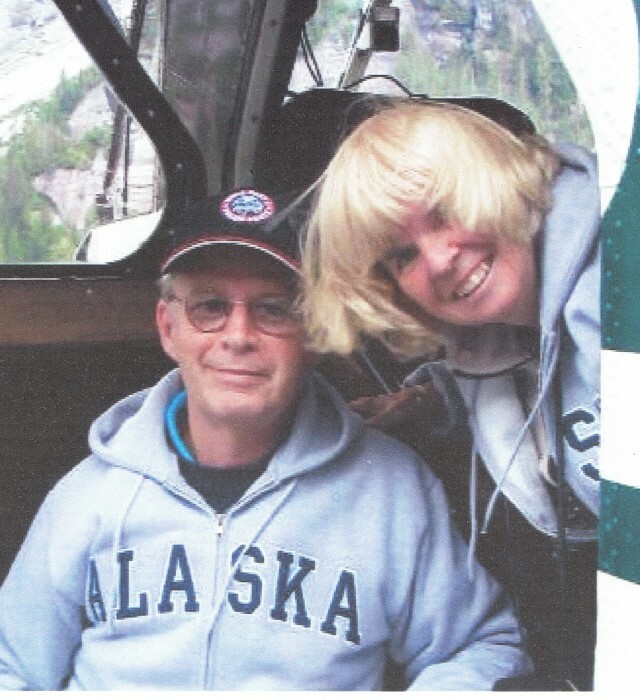 In lieu of flowers, the family highly encourages you to make a donation in Elaine's memory to The American Cancer Society, 30 Speen Street, Framingham MA 01701 or to The Friends of the Hopedale Library, 50 Hopedale Street, Hopedale MA 01747 or to a charity of your choice.